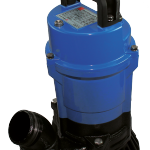 Frontpage - Klee Engineering Ltd.
High quality blowers for vacuum and pressure. 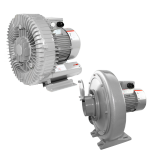 High quality AC motors with efficiency grade IE4. 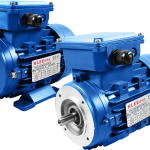 KLEE Engineering is based in Taiwan as the extended part of the international sales and distribution network of the Klee-group. 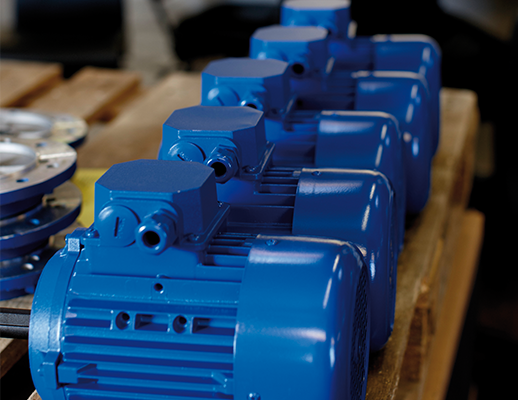 Our mission is to ensure the utmost Quality and Reliability when sourcing in Taiwan and Asia. 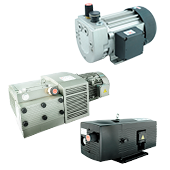 KLEE Engineering is working together with the most successful manufactures of blowers, pumps and AC-motors in Asia, to create customer solutions and designed products for machine builders as well as flow and fluid applications. The Klee organization and the Klee-brand ensures a high level of Quality and Reliability, including both product development and logistic services to large international OEM customers as well as a sales network of local distributors with MRO services. With more than 70 years of experience and with the right combination of technical competencies and market knowledge, let KLEE Engineering give you the best in quality assurance and reliability. Klee Engineering in Taiwan is providing local services in Asia to our international sales network and OEM customers within product development, design, sourcing, quality control and logistics. 10F, No. 66, Sec. 1, Neihu Rd.